- High speed double turret can do individual or simultaneous turning for faster cycle times. 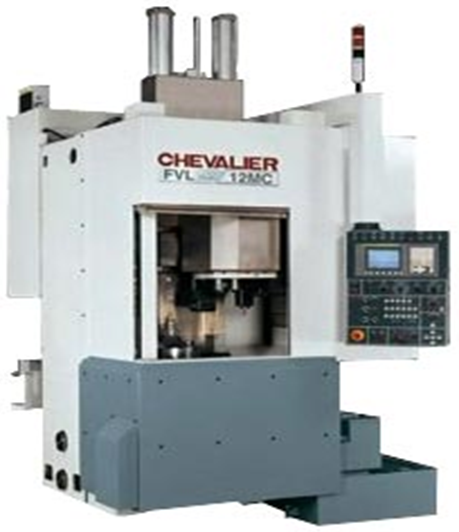 - Optional C axis and live tooling VDI turret can perform multiple operations in one setup. - Heavy duty spindle uses large diameter NN double-row cylindrical bearings, delivering runout accuracy within 0.0001" (0.003mm).